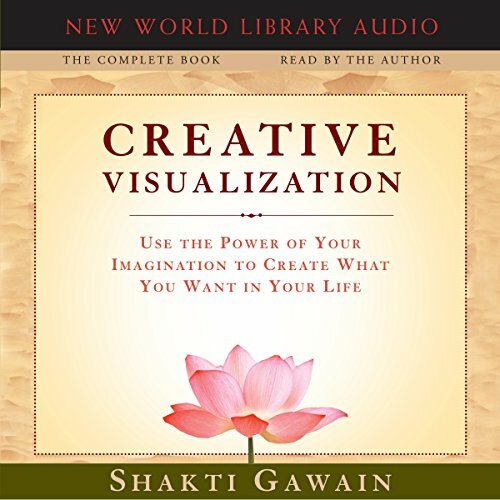 Showing results by narrator "Shakti Gawain"
Everyone is creative. But many people find it hard to express - or acknowledge - their inner creativity. Self-criticism, limited ideas, doubt, and fear can be personal obstacles to fulfilling your creative potential. 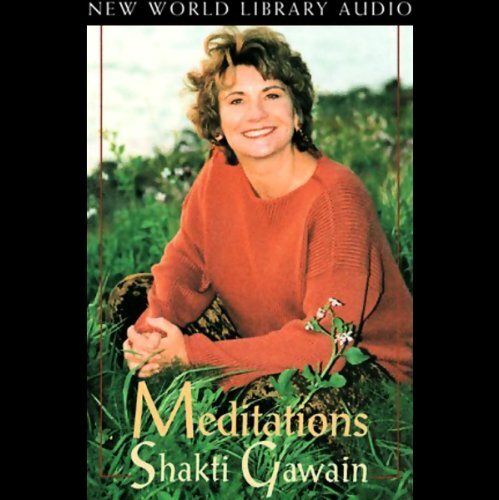 Learn how to overcome those inner demons with best selling author Shakti Gawain's guided meditation. 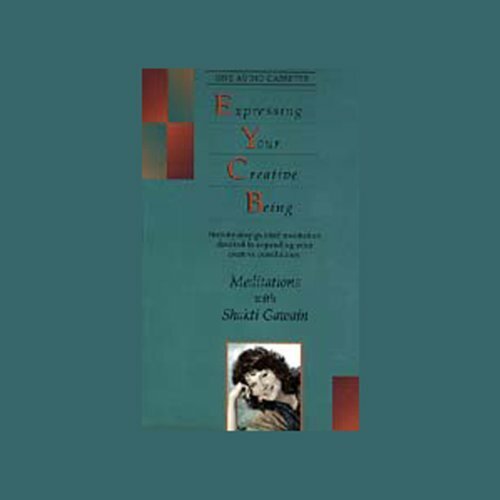 She provides insights into your creative nature and suggests exercises that can help you get out of your own way and open the path to satisfying, creative expression. There's nothing quite like a child's sense of wonder. Inspired by the pioneering work of Dr. Hal Stone and Dr. Sidra Winkelman (authors of Embracing Our Selves and Embracing Each Other), Shakti Gawain invites us to get to know the eternal child that lives within each of us. Though often a neglected aspect of ourselves, the inner child can become a rejuvenating source of joy, creativity, and self-healing. Through regular use of the exercises described here, you will create an unforgettable relationship with a magical part of yourself. 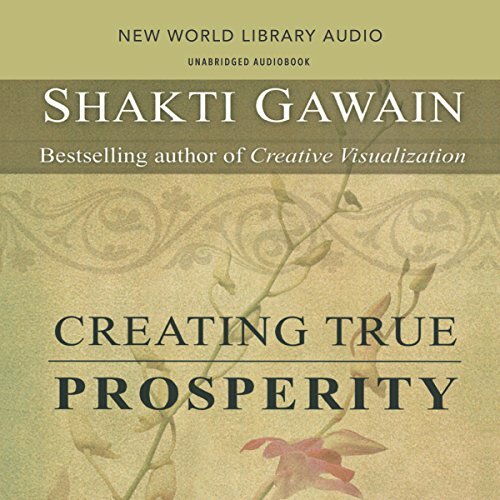 Shakti Gawain, a leader in the world consciousness movement, teaches us to view prosperity not as monetary gain but as fulfillment of the heart and soul. 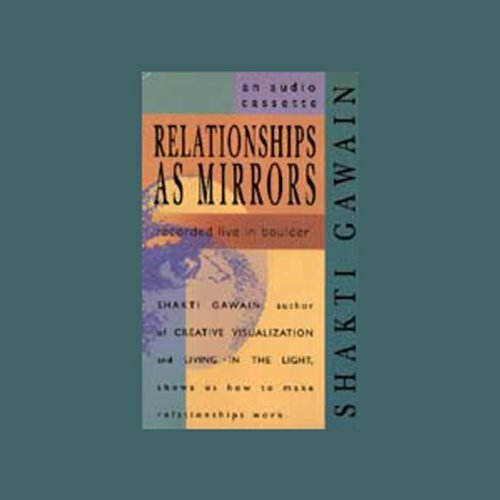 Best selling author and lecturer Shakti Gawain provides an in-depth treatment of her favorite subject: relationships. 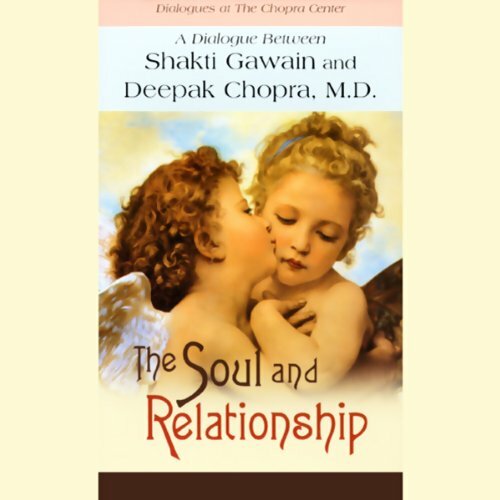 Exploring not only intimate, romantic relationships, but also those in the family, work, and social environments, she focuses on what makes relationships function - and what we can learn about ourselves from our associations with others. 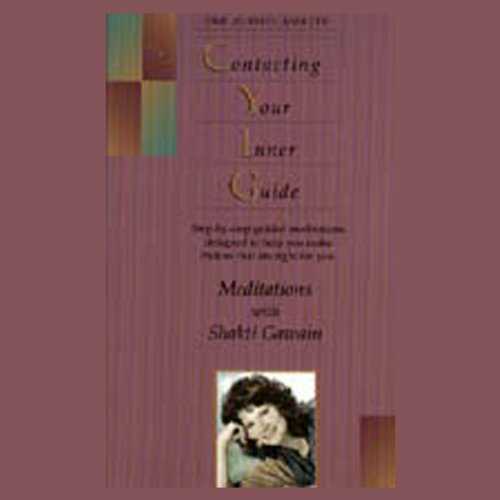 Recorded before an enthusiastic audience of nearly 1,500 people, her inspiring, unique, and powerful perspective can help you to improve the quality of all your relationships. Learn to create an "inner sanctuary" inside yourself and give your inner guide an opportunity to express itself. 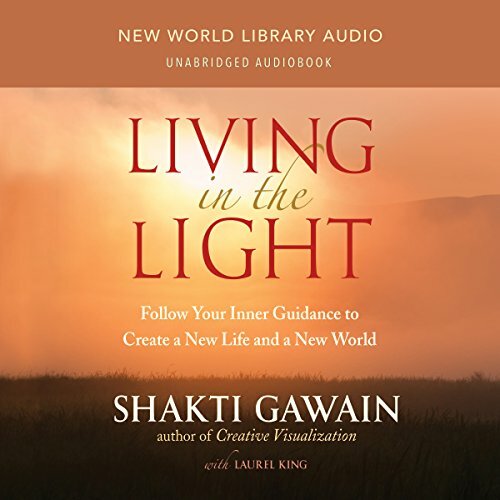 In this meditation, best selling author Shakti Gawain leads you into a nurturing place and helps you discover an incredible source of power, peacefulness, and wisdom. Whether your inner guide emerges as a person, a voice, or simply a feeling, this guided meditation is designed to teach you how to access - and trust - your own intuition. 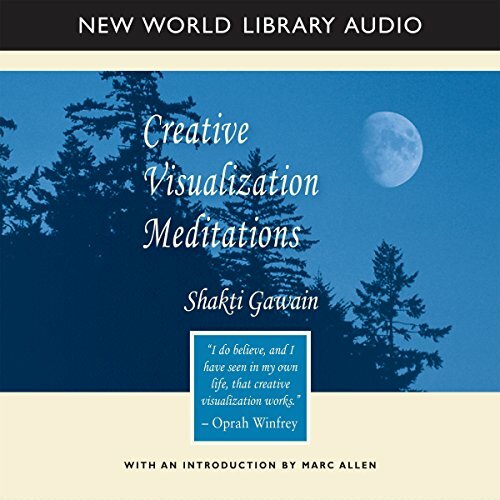 Based in part on one of the most powerful exercises in Gawain's popular book Creative Visualization, Contacting Your Inner Guide will introduce both old and new friends to the joy and satisfaction of guided meditation. Are the masculine and feminine energies within you at war? 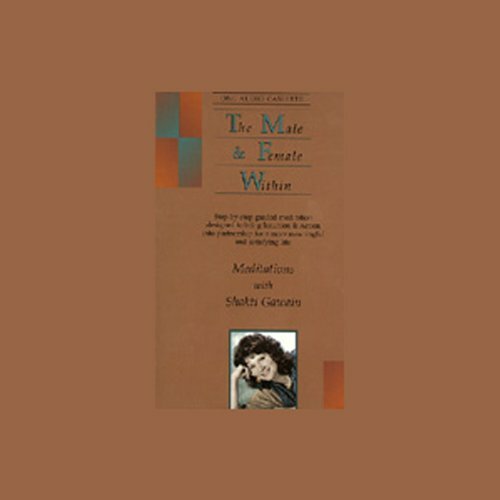 Best selling author Shakti Gawain explains the relationship between the male and female aspects of any given person, and discusses the importance of bringing these aspects into balance. 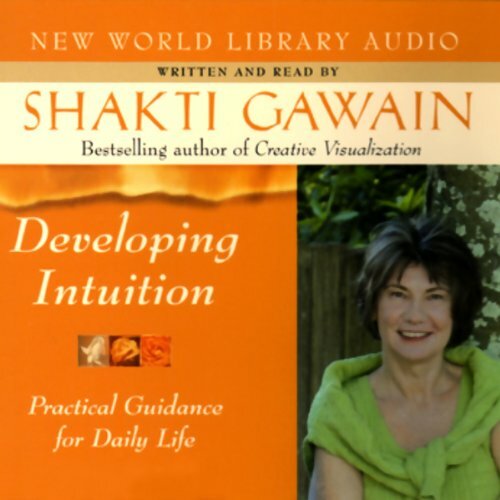 "Female intuition plus male action equals creativity," Shakti says. 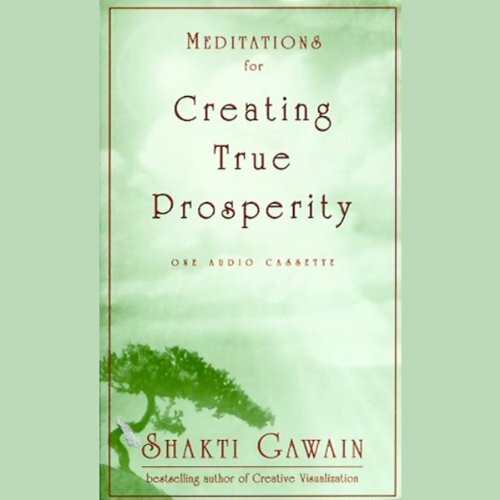 This book teaches you how to develop both energies fully, so that they will function correctly together and help you attain a harmonious and creative life.